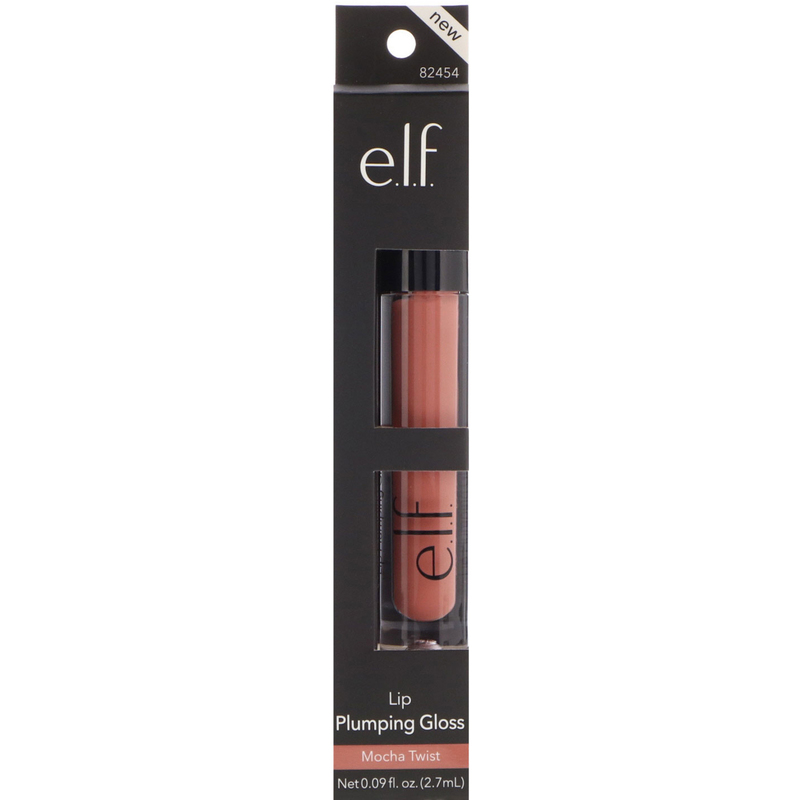 This sheer gloss helps plump the lips with nourishing hydration. 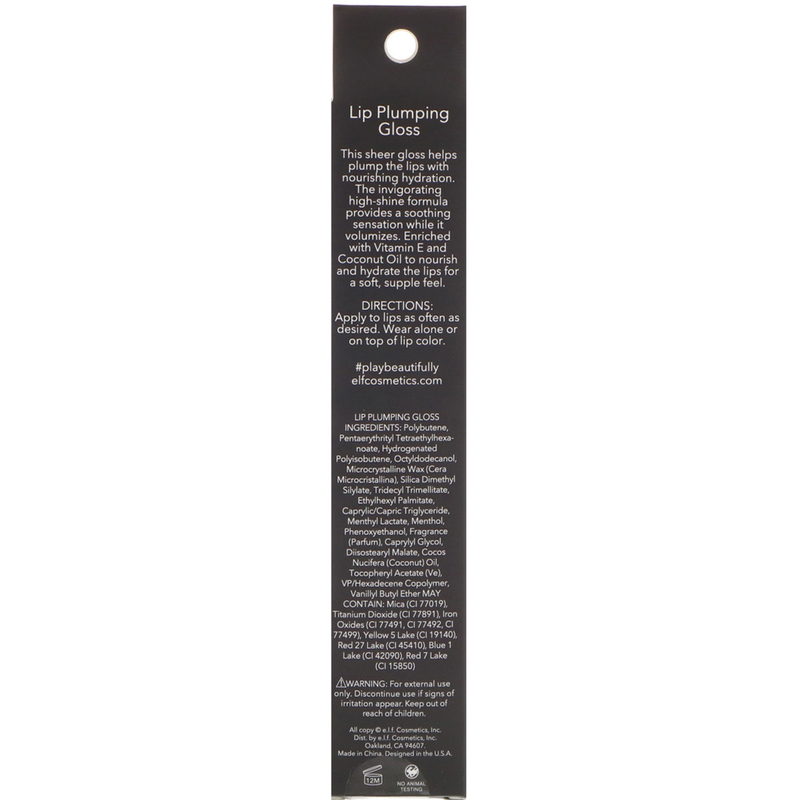 The invigorating high-shine formula provides a soothing sensation while it volumizes. 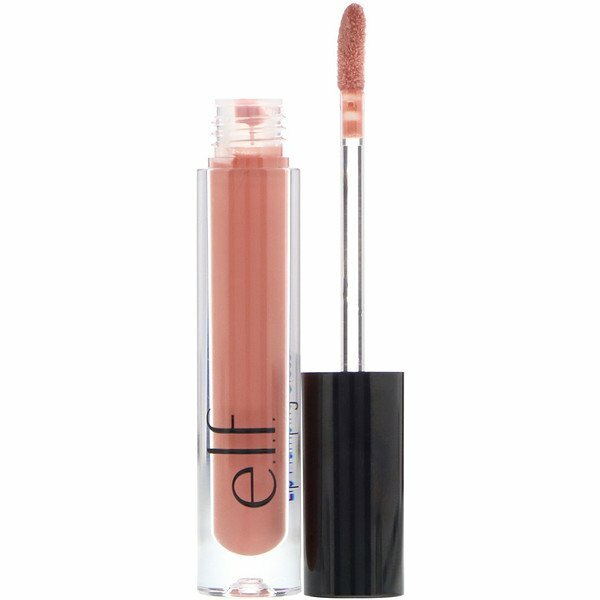 Enriched with Vitamin E and Coconut Oil to nourish and hydrate the lips for a soft, supple feel. Polybutene, pentaerythrityl tetraethylhexanoate, hydrogenated polyisobutene, octyldodecanol, microcrystalline wax (cera microcristallina), silica dimethyl silylate, tridecyl trimellitate, ethylhexyl palmitate, caprylic/capric triglyceride, menthyl lactate, menthol, phenoxyethanol, fragrance (parfum), caprylyl glycol, diisostearyl malate, cocos nucifera (coconut) oil, tocopheryl acetate (ve), vp/hexadecene copolymer, vanillyl butyl ether. May contain: Mica (ci 77019), titanium dioxide (ci 77891), iron oxides (ci 77491, ci 77492, ci 77499), yellow 5 lake (ci 19140), red 27 lake (ci 45410), blue 1 lake (ci 42090), red 7 lake (ci 15850).